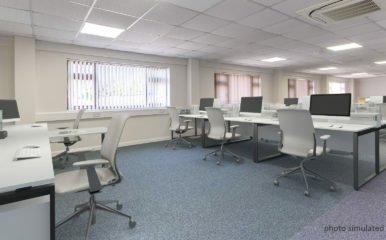 Lansbury Business Estate Provides flexible business space for companies in Woking, Surrey. 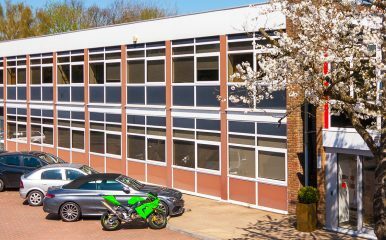 Over 40 companies currently benefit from our quality buildings, free car parking, good transport links, site security, on-site cafe, meeting facilities and realistic lease terms. From small areas suitable for 1 or 2 people or a small company of 50 or more staff, we can usually provide the right size office space. Basic ground floor areas with solid flooring suitable for workshop and light industrial use. Usually 3-phase power. Double door or roller shutter ground floor access. Usually open plan with higher ceilings and basic heating & lighting. Your business needs room to breathe and that’s exactly why most people come to the Lansbury Business Estate. We understand how companies need to establish themselves and want premises that grow with them. 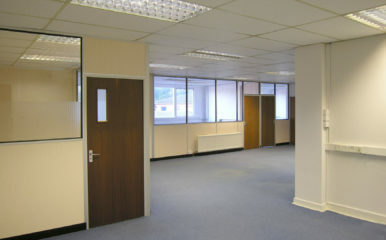 You can take an office or light industrial unit with as much or as little space as you need. On the Lansbury Business Estate, we have a continuously changing line-up of companies as they develop and grow. If you cannot see any suitable space listed here, please contact us, because we may be aware of future plans on site that might fit your requirements.